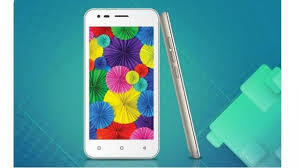 Here is direct link to download Intex Aqua 4.5 Pro firmware/flashfile. Version of this firmware is Android Lollipop 5.1. In this download package you will find Firmware, flash tool, driver and flashing guide. Before proceeding to download firmware for Intex Aqua 4.5 Pro, lets check flashing guide below.